Going to the Kentucky Derby is on our bucket list. Though none of us are avid horse racing fans, we are told that the atmosphere at Churchill Downs is incredible. 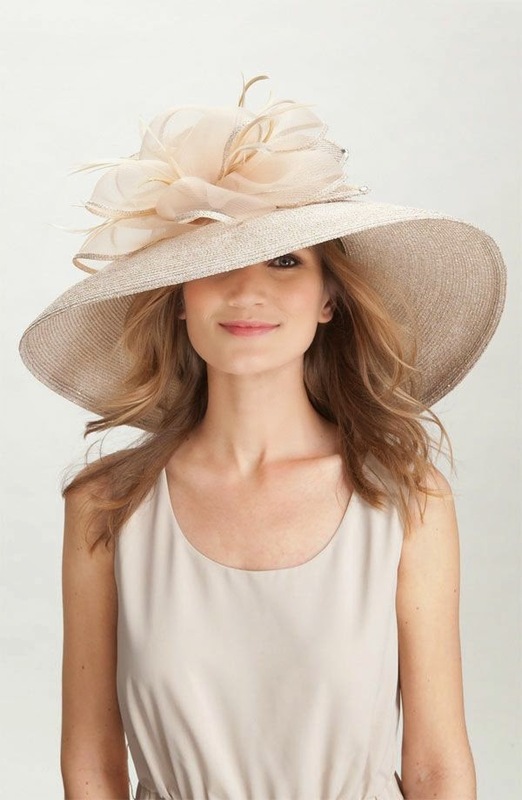 Whether you go for the horses, the hats, the fashion, or the juleps, the Kentucky Derby is a time honored tradition. If you can't go this year, use it as an excuse to throw a great party with your friends! 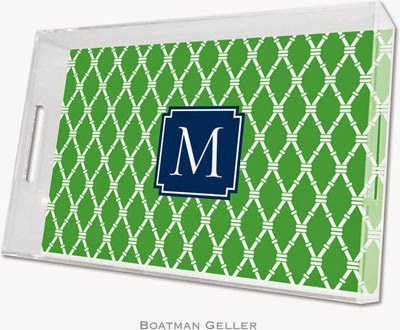 We love the idea of using coordinating entertaining pieces that are monogrammed or personalized for this affair. 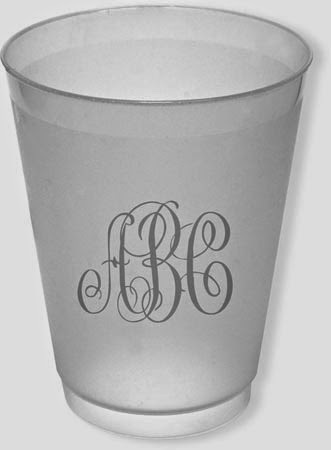 Try personalized napkins, monogrammed cups, a lucite serving tray for those juleps, and a monogrammed ice bucket. 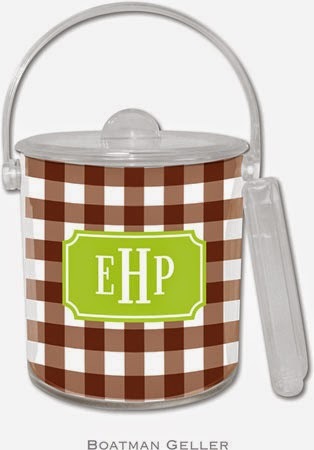 All items can be used throughout the year for all of your entertaining needs. What will you wear? We're adopting the statement: "When in Rome!" Why not try a large hat? We love this dress from J. Crew. 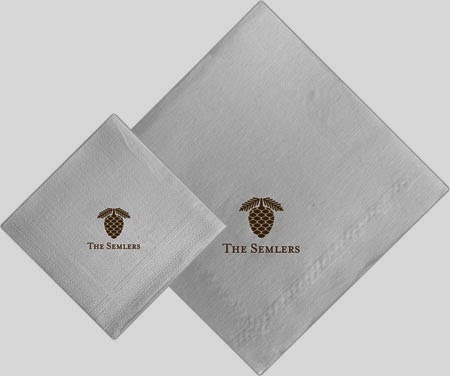 It's the perfect combination of class and fashion forwardness that the Derby attire seems to demand. 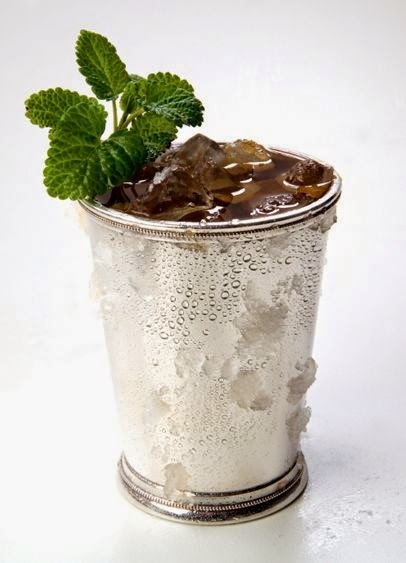 And don't forget about the mint juleps! Here's a great recipe for one. We think we've assembled a dynamite Kentucky Derby party. What will you be doing on Saturday, May 3rd? 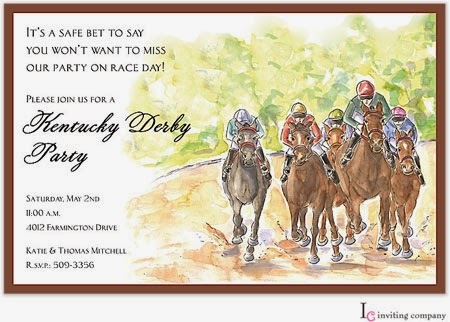 Will you be watching the Derby at a party with friends? 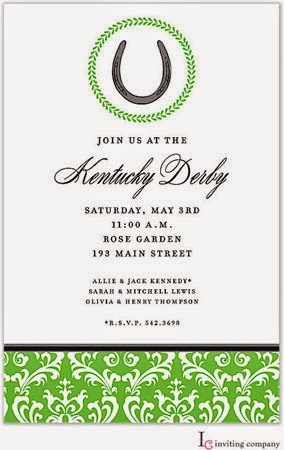 We'd love to hear about any Derby parties our readers are having. Post a comment here or share on Facebook!